The concept of a traditional car dealership seems to be working fairly well. You poke around the forecourt, take a quick test drive, then embarrass your Mrs as you attempt to beat the salesman into giving you a few hundred quid off and a couple of free oil changes. However, Autobahn Motors think they have a better way. 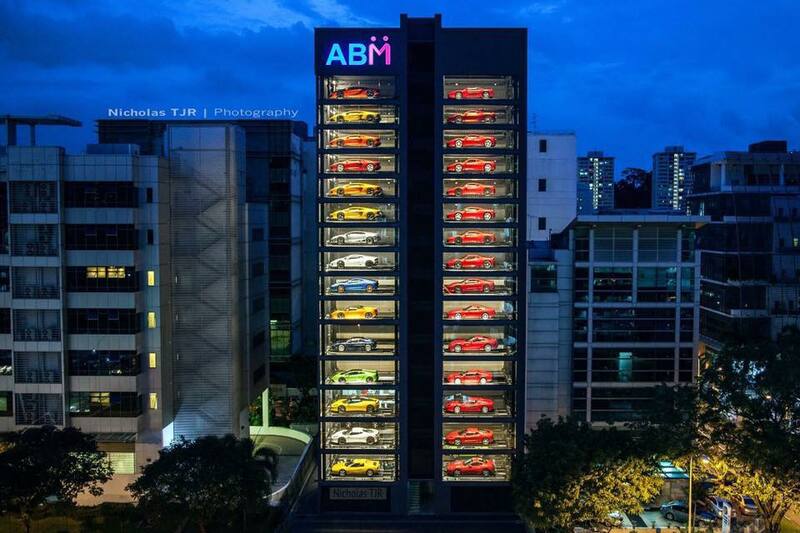 Being based in Singapore, Autobahn Motors were faced with the challenge of storing a large amount of cars in a place where there are 7,987 people per square kilometer (Great Britain has 261 people per square km). That doesn’t leave a lot of room for a large forecourt. 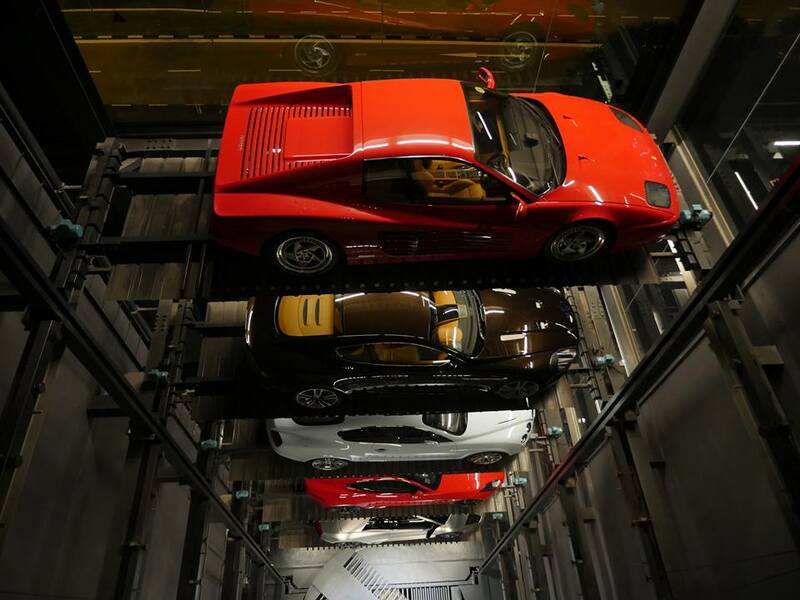 “We needed to meet our requirement of storing a lot of cars. At the same time, we wanted to be creative and innovative.” Said General Manager Gary Hong. The solution they came up with was to create a car vending machine. But wait, it gets better. This isn’t a vending machine for your everyday mile munchers. No, Autobahn motors deals exclusively in high end luxury and performance cars. Everything including; Ferrari, Lamborghini, Bentley and Porsche is sold in this futuristic tower. The process is fairly simple. On the ground floor the customer uses a tablet to browse through the 15 stories worth of stock. Once a car has been chosen, mechanical wizardry brings the car to the ground floor. From there I can only assume the conventional tyre kicking and bartering takes place. 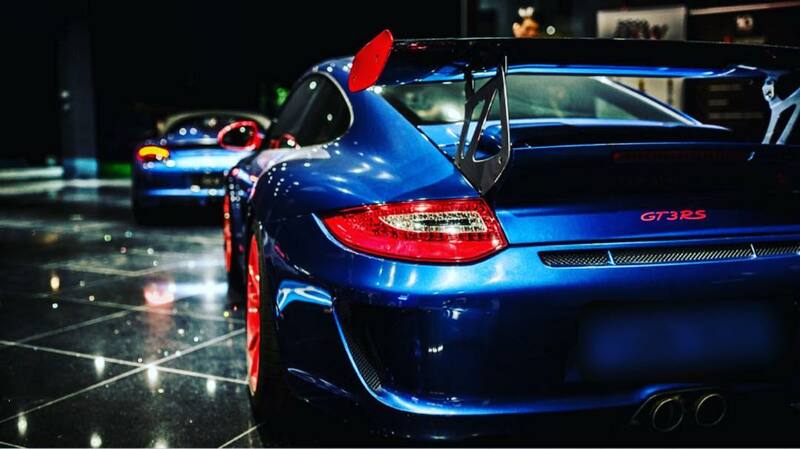 This entry was posted in Random, Supercar, Video and tagged Autobahn Motors.